This post is in partnership with Colorado Department of Public Health and Environment, but opinions are mine. We, as parents, like to think that our kids will not fall into those statistics that scare us but the reality is, it could happen. 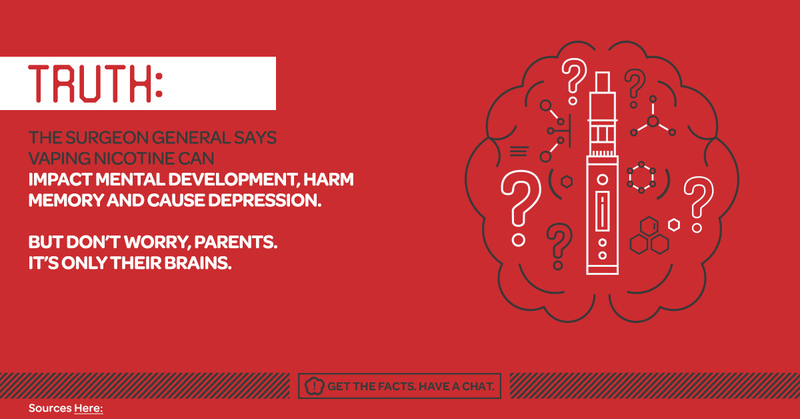 Time to talk to your kids about important topics that can and will affect them as they grow up. This includes the teen vaping epidemic. Even though Jude’s height makes him look like a tween, he is only 8-years-old but this little boy of ours is so curious about everything, even things that will not affect him for years. That being said, you better believe that when he wants information on a particular topic he wants all of the facts and with that comes a ton of questions. I love these moments with Jude, even though some of the topics and questions are above my pay grade, and cherish the time that I have with him during this character molding age. In a few years, I will probably have to force him to take a walk with me hand in hand. So, let’s do this, let’s talk about the epidemic that is affecting the nation – youth vaping. What Vaping Products Are Available? 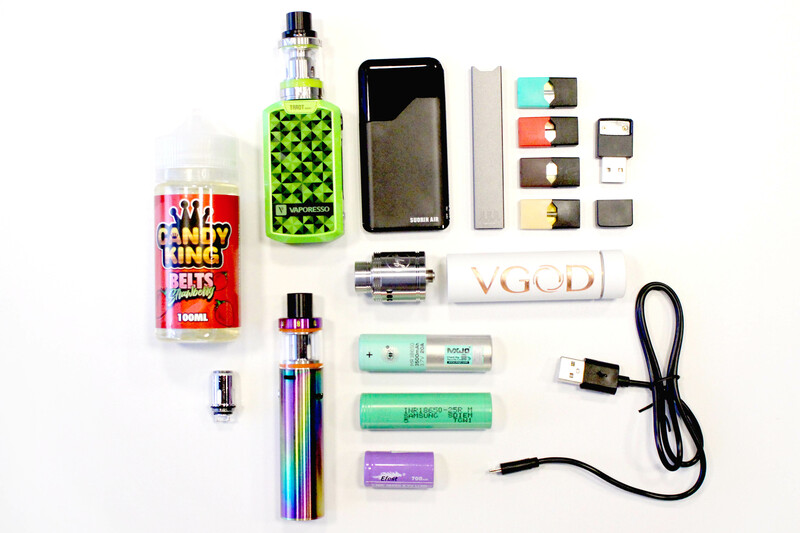 Popular terms for vaping devices include JUULs, e-cigarettes, e-cigs, smokeless cigarettes, vaporizers, vape, vape pens, vapor pens, mods, tanks, cigalikes, e-hookah and hookah pens. These vary widely in size, shape and design. Some look like computer flash drives or highlighters, while others are bulky and box-like. Vape juice, e-liquid, JUULpods – these are all names for the liquid that is vaporized into an aerosol cloud. Vape juice most commonly contains three ingredients: propylene glycol and/or glycerin, chemicals for flavoring and nicotine. The pods for JUULs, the brand name of the most popular vaping device among teens, contains nicotine 100 percent of the time. The amount of nicotine in one JUULpod has the same amount of nicotine as an entire pack of cigarettes. Some vape pods can also contain THC, the chemical in marijuana that makes the user feel “high.” Complicating the issue, vaping doesn’t give off the telltale smell of smoking marijuana or cigarettes. Now, I have to be honest, when you look at that photo of some of the vaping products available, they look pretty, colorful and geared towards a younger generation. So, when Jude first asked me about vaping it was no surprise that what made him ask questions was seeing a young man holding a shiny yellow device. By the way, Jude’s favorite color is yellow. When Jude saw this and then saw the young man exhale a cloud of smoke he instantly told me he must be smoking cigarettes. I wanted to be honest with Jude so we had a little chat about what vaping was and why just like cigarettes it is not safe. 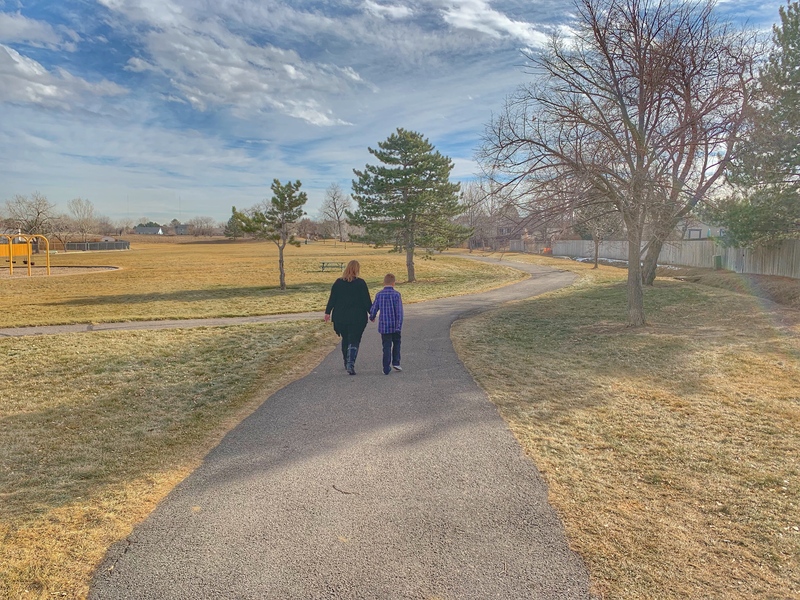 We walked around the park a few times and talked about how vaping, unlike smoking cigarettes, is a relatively new “thing” meaning there is not a lot of research about the long-term effects vaping can have on a person’s health. So while some might say it is a safe way to smoke the research says otherwise. During our conversation Jude did ask me some pretty honest questions about my own habits and I was honest with him. Sometimes those questions are the hardest things to work through as a parent. While all of this seems like information my 8-year-old might be too young to ask questions about, you are missing the point. I am mom, a parent and a teacher and it is my job to provide my children with the very best care and this includes preparing them for life choices they may not be faced with for years. One of the biggest challenges in this world of parenting is to be able to have the open dialogue with your child. I am using this precious time with my son now. The chat has started, I gave him the facts, I answered his questions and now I know I can continue to chat about teen vaping as he grows older. 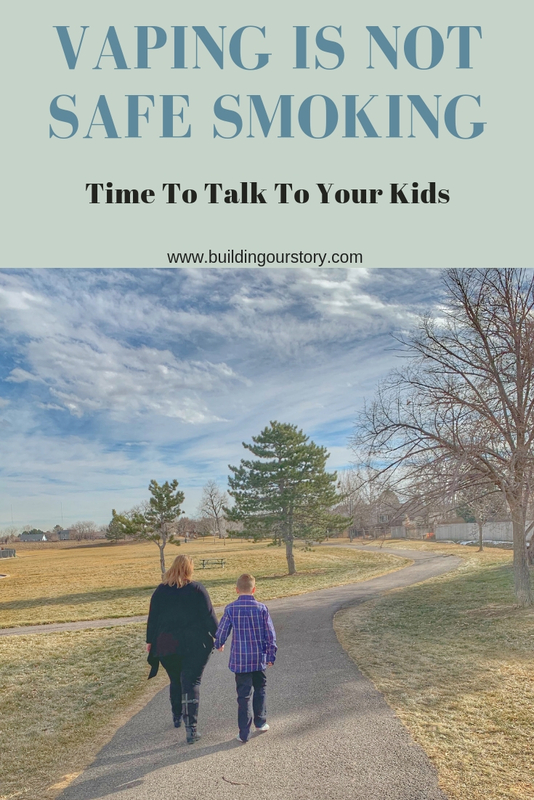 Just like other important talks that parents need to have with their children, this chat about vaping can be a challenge. 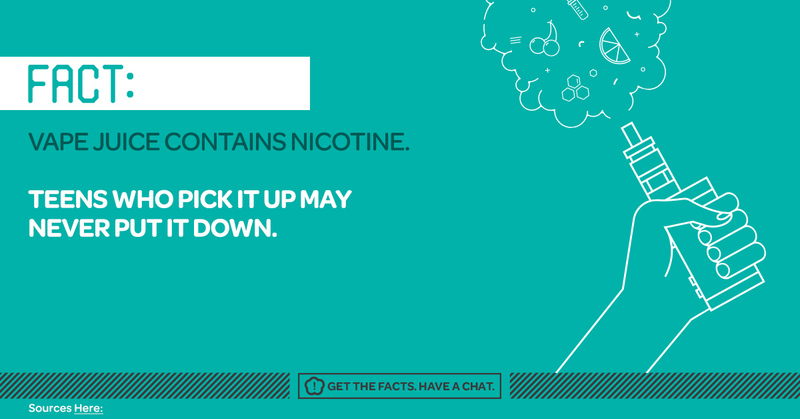 Thankfully the Tobacco Free Colorado website has a ton of great information for parents to use for their chats. Below are a few key tips that I think are super important for parents. Before Your Chat Make Sure You Have The Facts. Being the parent that tries to tell their children what not to do without facts is just not helpful for anyone. 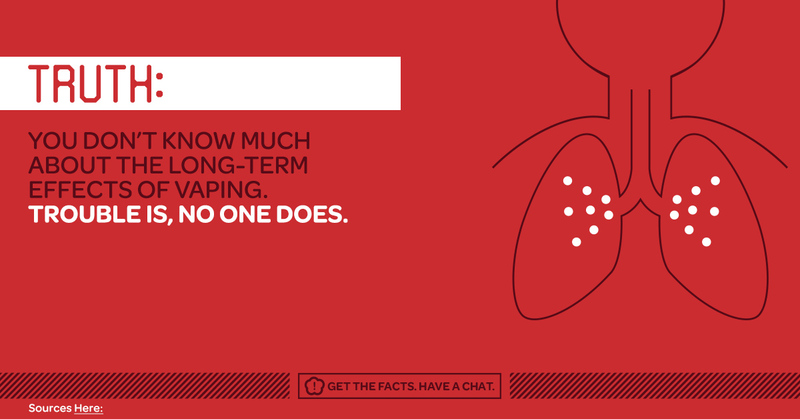 Get the facts about vaping before starting the conversation. Listen Then Teach. Make them feel heard. The most important thing is that your child feels safe talking openly. Consider their opinions and keep the conversation going. Use Teachable Moments. I love teachable moments. These are great times to get the conversation started too! 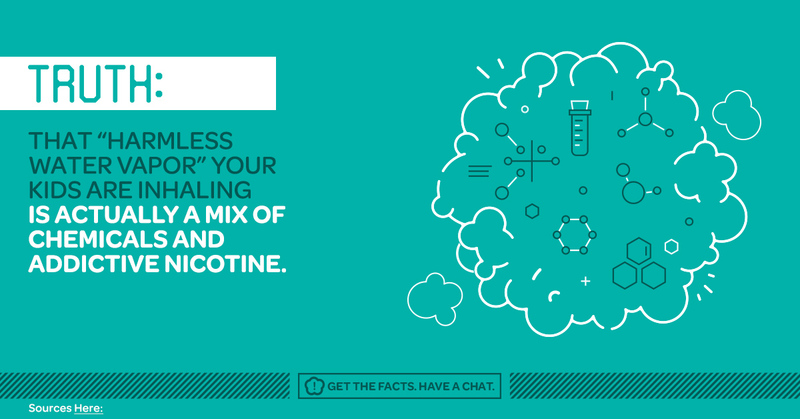 When you see someone vaping on TV, or if it comes up in conversation, or even if a friend or family member vapes, it can make starting the conversation easier. Ask them how they feel about it and let them guide your discussion. Set Rules and Consequences. 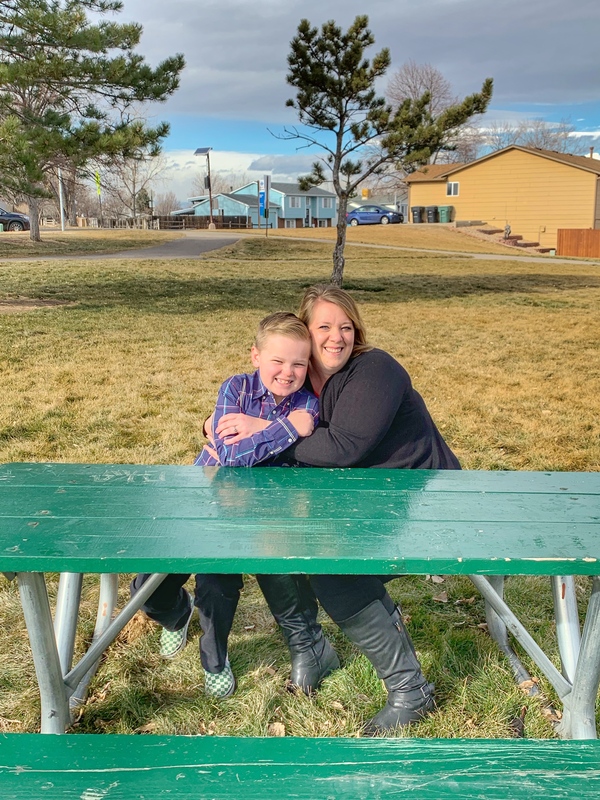 Look, we all want to have a great relationship with our kids but it is important to remember that you are just that – THE parent, not a friend. Once the chat has started make sure to set clear rules, expectations and consequences. Make family, school and sports team rules clear and stick to them. Let them know what will happen if they don’t follow them. Be Ready to Answer Questions. Your kids will challenge you, no matter their age. You will be asked if you have smoked or vaped and you have to be ready to answer. Similar to a teachable moment this is a perfect time to be honest and set an example for your children. Ready to start the chat? Download this Talking to Youth Tip Sheet to help you get your chat off on the right foot. 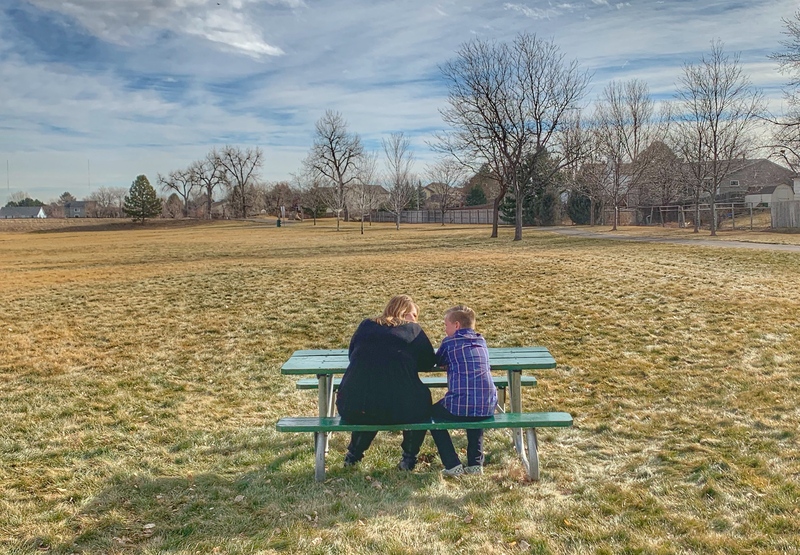 Colorado youth are vaping nicotine at twice the national average and at the highest rate of 37 states surveyed, according to the U.S. Centers for Disease Control and Prevention. And, most recently, on Sept. 12, 2018, the FDA declared vaping as an epidemic across the United States. Enough is enough, parents need to talk to their children, of all ages, about this new choice that many young people are making. The facts are there, vaping is NOT safe smoking! For more information about the Colorado Tobacco Use in Youth you must check out this infographic. How will you find the time to talk about this teen vaping epidemic with your children? Many adults need education on this too. The only time I can see using vaping is if you are a smoker and are using it as a way to break certain habits. For a new vaper, they do not realize nicotine is addictive. We haven’t talked about it yet. But it’s going to be discussed. My oldest child is 13 and I worry about the peer pressure in his school. But as a daughter of a longtime smoker, who survived a heart attack 30 years ago, I worry that this is something that my kids would want to try as they get older. I think it’s time to start discussing it.